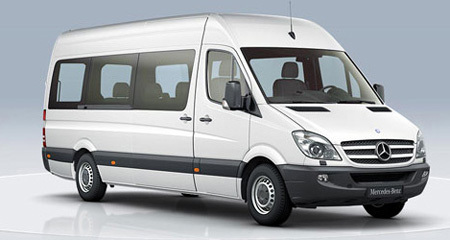 Shared shuttle transfer from Sofia airport to Bansko and from Bansko to Sofia airport. The shuttle connects all flights from/to Sofia airport. Waiting time at the airport after arrival - max. 60 mins.